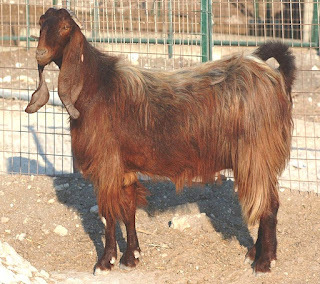 The Damascus goats are large in size, and are of the Nubian type. They are usually red or brown in color, but can also be seen in pied or grey color. They are usually long haired. 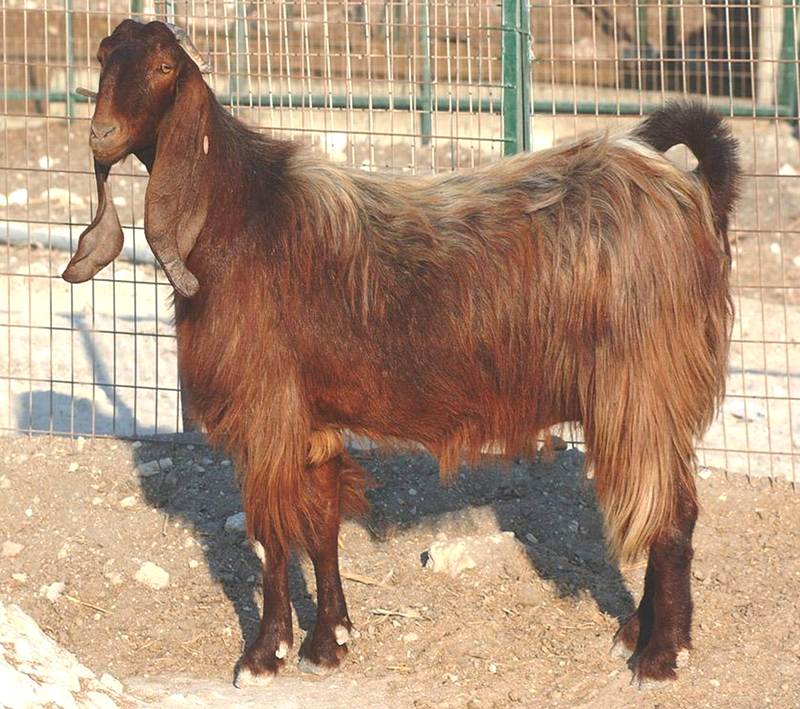 They can be either horned or polled.